Free market think tank the Institute of Public Affairs has condemned the Australian Council of Trade Unions (ACTU) for engaging in a blatant political stunt. 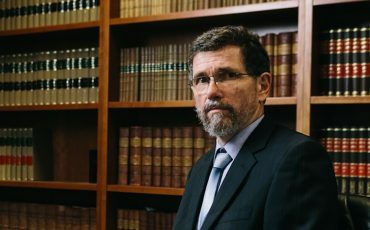 The ACTU’s protests are not genuine industrial action for the purposes of negotiations over pay and conditions, but rather a political exercise intended purely to help elect the Australian Labor Party. The Australian Chamber of Commerce and Industry estimated similar protests last year cost the Australian economy $250 million. “It is outrageous that Premier Daniel Andrews is endorsing these protests with his attendance. 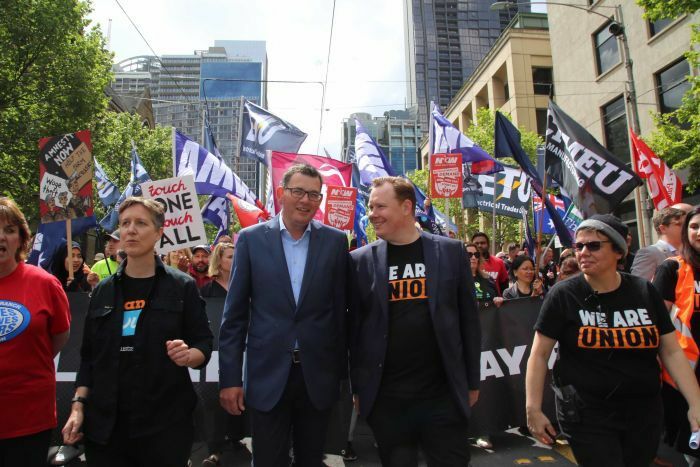 Given his government has previously sent hefty police bills to organisers of right wing speakers that attract protest, surely the Victorian government should equally charge the union movement for this disgraceful political disruption,” said Mr Rozner. “The unions record low private sector membership of nine per cent is evidence that the trade union movement are completely out of touch with mainstream Australian workers. “Sally McManus and the ACTU continue to peddle a series of blatant untruths. These illegal protests are based on lies. “On ‘insecure work’, over the last 30 years job tenure has actually increased. And on ‘rising inequality’, the most reliable data – the Gini coefficient, which accounts for taxes and transfers – shows that income inequality has been broadly unchanged in Australia over the past two decades, and if anything has decreased slightly. “Their attack on the so called ‘gig economy’, as part of their ‘insecure work’ narrative is completely untrue. According to a recent CSIRO study, 88 percent of freelancers said that even if they were offered full time work, they wouldn’t take it. “It’s clear why the union movement feels threatened. 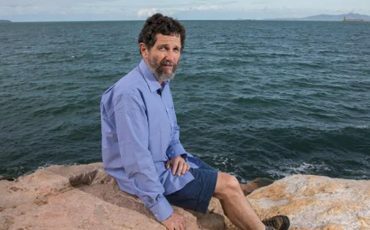 Sharing economy platforms are providing the dignity of work to thousands of Australians, largely without union interference,” said Mr Rozner.